Allan Martin has been with NEPC since 2000, and leads consulting activities for the Western region of the US. He is also a member of the NEPC Executive Committee and the International Equity Advisory Group. 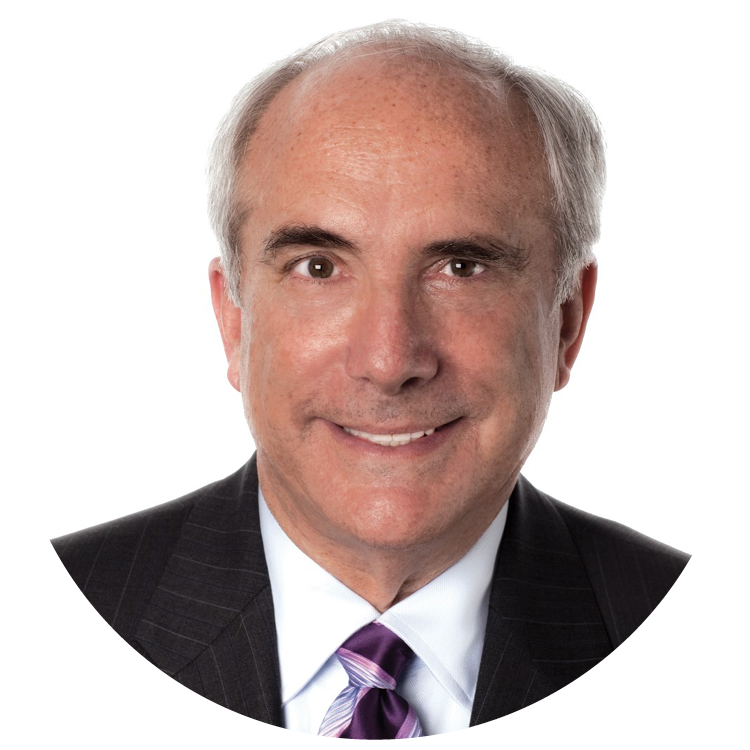 Prior to joining NEPC, Allan worked at Bankers Trust Company in New York, for 26 years in various investment management, consulting, and trustee/master custody capacities. “I have been interested in pension funds all my life,” he tells CIO.